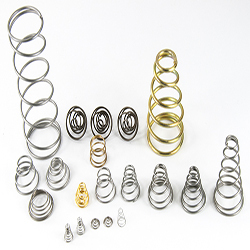 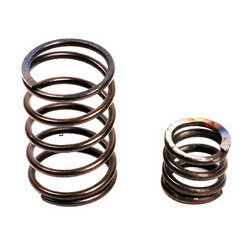 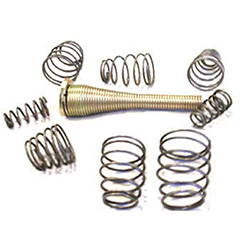 The most widely used form of compression spring is the straight cylindrical spring made from round wire; however, shaped wire may be used, such as square or rectangular. 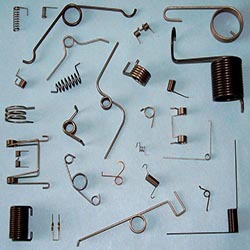 Many other forms are produced. 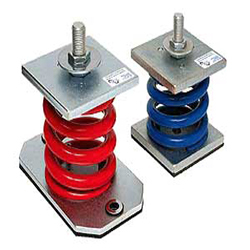 Conical, barrel, hourglass or straight cylindrical with or without variable spacing between coils are available. 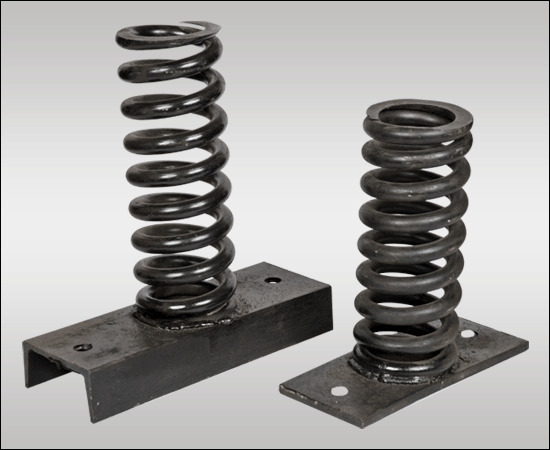 Such configurations are used to reduce solid height, buckling and surging, or to produce nonlinear load deflection characteristics. 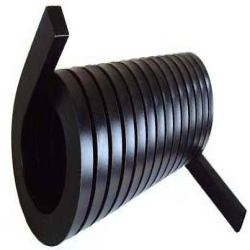 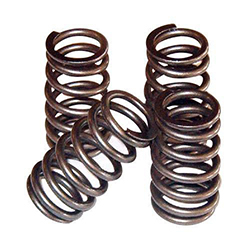 Energy storage is greater for rectangular wire compression springs, also called die springs, however round wire rates can be increased if springs are nested inside one another. 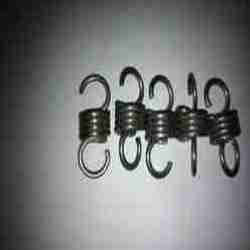 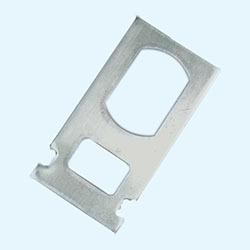 Rectangular wire is used to reduce solid height or increase the space efficiency of the design. 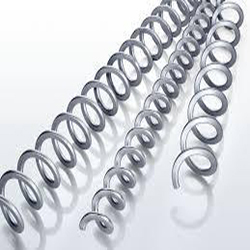 Most die springs are made from rectangular wire for this reason. 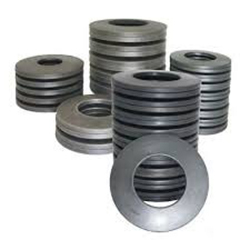 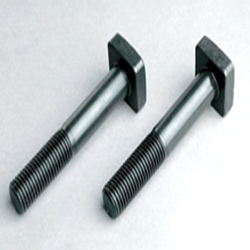 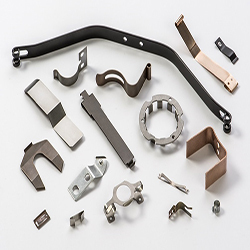 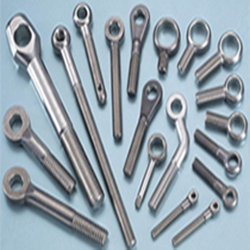 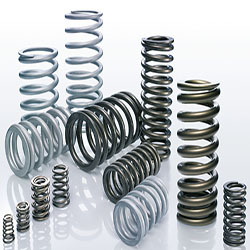 It should also be noted that most compression springs have closed and ground ends, although there are other end configurations available depending on the particular application.